Nothing burns a muscle more than stripping off weight as you progress through your set. I remember doing dropsets in high school under the watchful eye of my gym teacher. 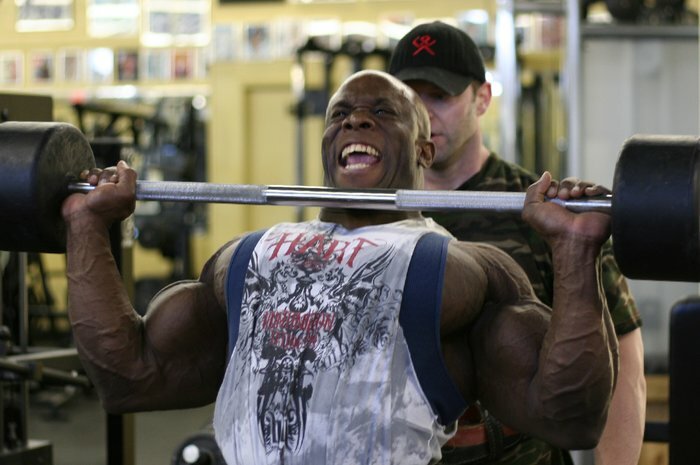 We’d do as many reps as we could on the universal machine then, when we couldn’t do another rep with good form, he’d pull the pin out of the stack to lighten the weight and tell us to keep going. You can use this technique with machines, cables, barbells, or dumbbells. If you’ve never run down a rack of dumbbells, switching to lighter and lighter pairs as the lactic acid builds up, you’re in for a treat! 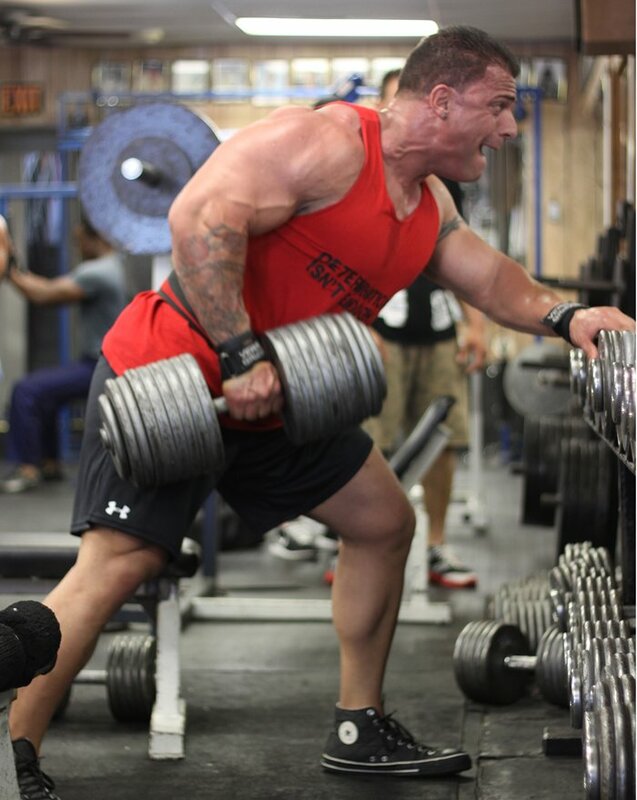 IFFB pro Kevin English pushes his way through a dropset of seated barbell military presses. Next time you feel bored with your workouts or hit a plateau, give any of these techniques a try. You’ll feel sore the next day, but you should also produce some epic gains. If you stick with it—and if mother nature was nice to you when she handed out the genes—you just might see some big changes in the mirror!